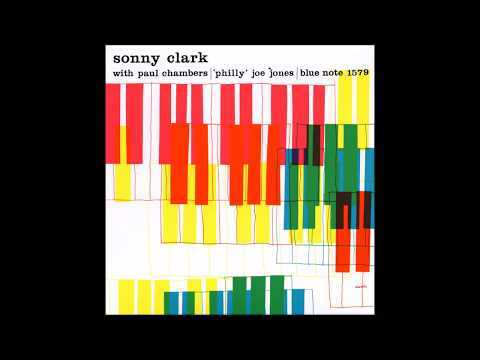 No matter what, there is no doubt that Sonny Clark was highly esteemed among musicians and listeners. 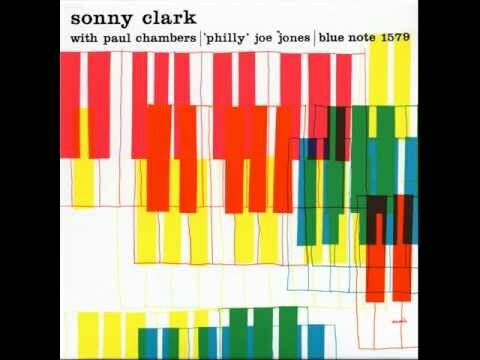 Time has only done Clark a favor and confirms this particular album as the jewel it is. The complete trio session is re- released on Tompkins Square as a limited edition 2LP set for Record Store Day with the album and an additional LP of alternate takes. The sound is warm, crisp and clear, just like Clark’s piano and the original notes from Nat Hentoff supplemented by Ben Ratliff’s eloquent and detailed notes (JAKOB BAEKGAARD , AllAboutJazz).